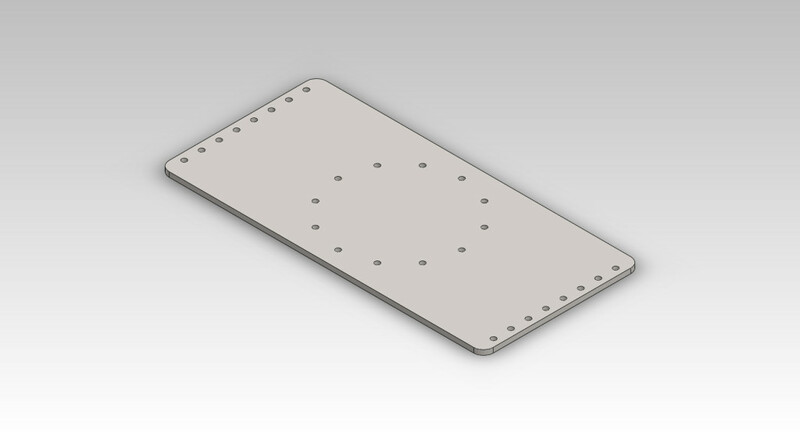 Quick LASER cut sheet metal plate. Used to mount a Schunk arm to a Husky. Drawing file can be found here.